The Giant Swing challenges you to go beyond your normal comfort zone and be hauled to the highest point as the participant feels is necessary. 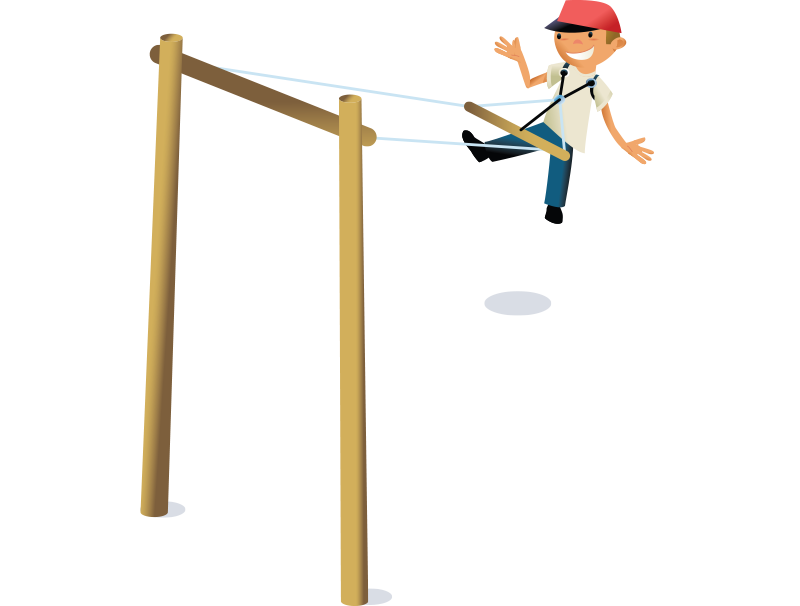 Once this point is reached the participant can pull "The Rip Cord" and enjoy the giant swing experience. The max height of the giant swing is 15m. The group is responsible for hauling each participant up to the height of their choice.